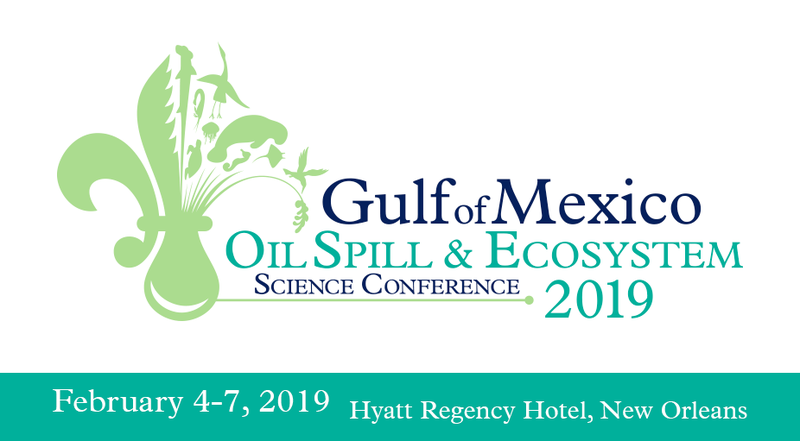 Demonstrate your commitment to a sustainable and resilient Gulf of Mexico. Not finding the right fit? If you are interested in supporting the conference in a way not listed in our sponsorship options, please contact the conference organizers. We would be happy to create a custom option to best fit your company or organization.